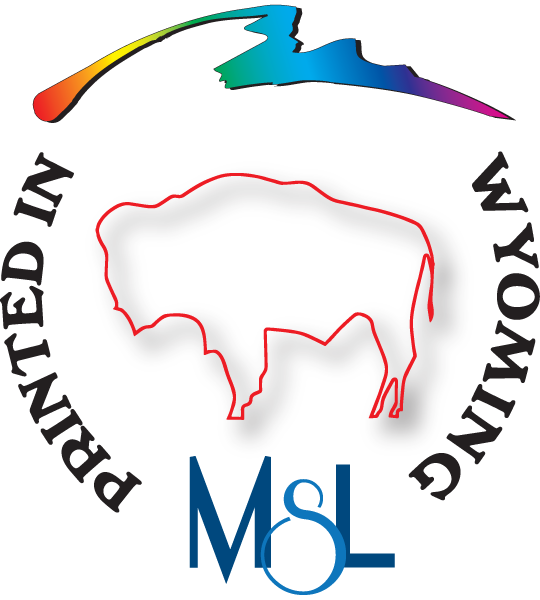 Design services offered by Mountain States Lithographing’s professional design staff. This chart is intended only as a reference. Computer displays may not exactly match PANTONE® color standards. Use current PANTONE-PMS(Pantone Matching System) Publications for the most accurate color. These are our standard press colors, they are always available and there is no additional mixing fee. We will mix any ink color from the Pantone library for color matching and consistency. There is a nominal fee for mixing ink. Corporate identity packages and graphic designs are specifically customized for your business, industry and situation. Designed to meet the needs of startup and small businesses needing to acquire a unique look and consistency of branding both offline and online. Your branding is a core part of your companies presence and we will help you get off on the right foot. We provide services for graphic design, print solutions and web design for your startup and small business. This includes a unique logo designed for your business from initial concept to final proof and revisions. Professional artwork files and copyright ownership of the final design. Page and layout and design standards for printed pages and advertisements.